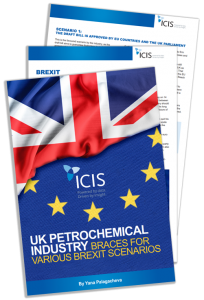 British companies are currently bracing themselves against the various scenarios likely to unfold in the final months before the UK officially breaks away from the EU. The United Kingdom is set to leave the European Union on 29 March 2019. While this date is quickly approaching, a number of questions on issues impacting directly the petrochemical industry remain unanswered. 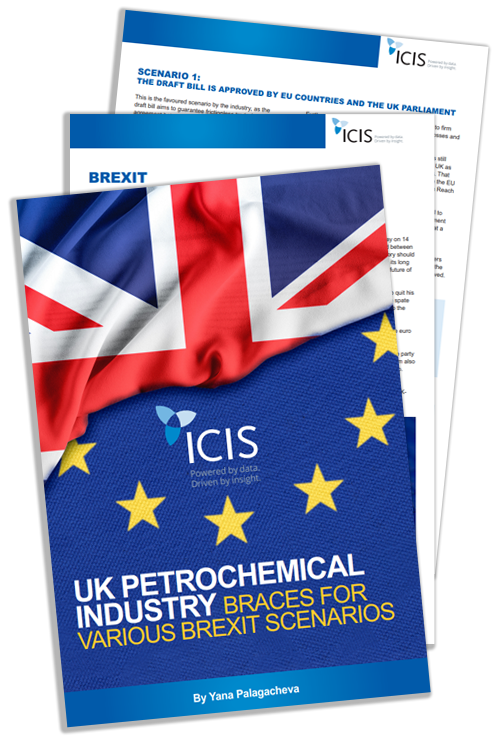 ICIS looks at the various Brexit scenarios and how each of them is likely to affect the UK petrochemical market.